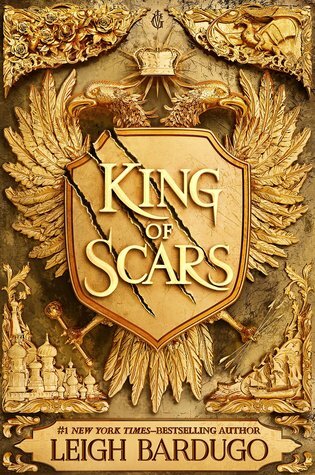 Review: This post-King of Scars re-read left me enjoying this book more than I ever have before. 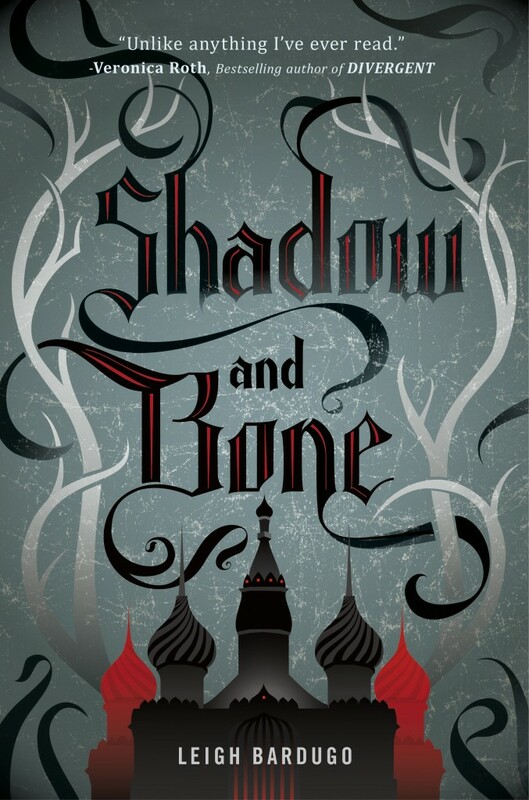 I love all the Grisha, including Zoya now. Also how have I not noticed before now that the Darkling isn’t outwardly villainous until like pg. 200?? I still (mostly) stand by my 2015 review. I know what you mean about February! 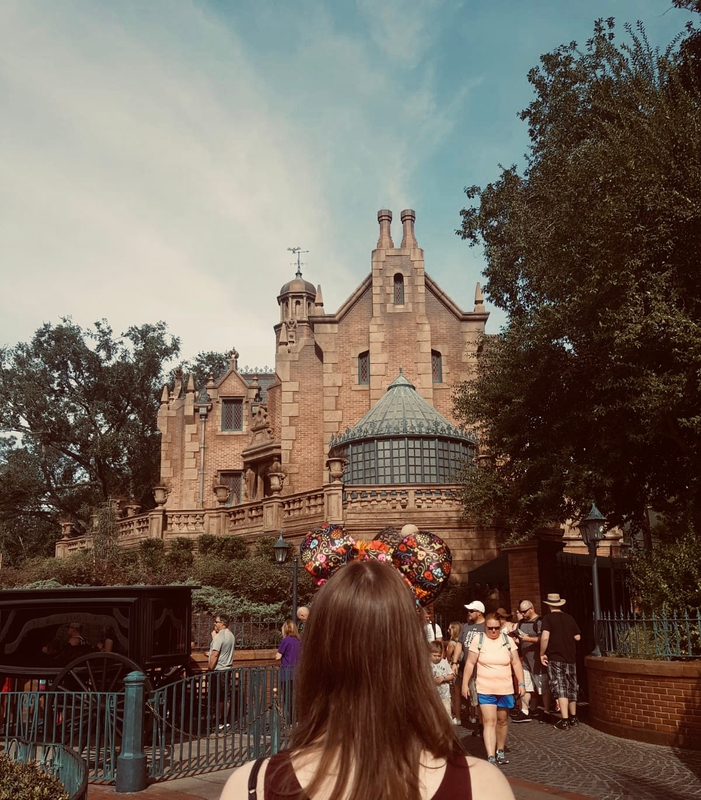 It’s such a short month that it seems to go by in a flash, which is why I try to savour January now, even though I miss Christmas, because you blink and suddenly BOOM – it’s March! 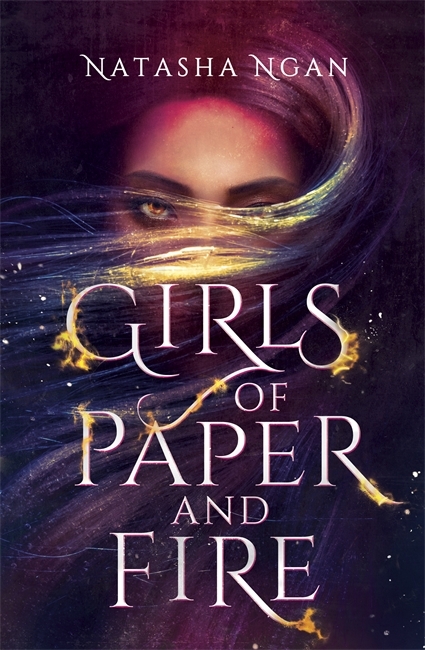 Glad to see you liked Girls of Paper and Fire and The City of Brass – I need to get to both of them asap! I really enjoyed King of Scars, too; Zoya was my favourite in the original trilogy so I loved getting more time with her being a general badass. Hope March is a good month for you! 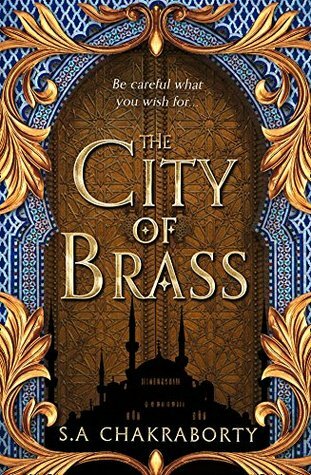 Leigh Bardugo is definitely an author I’m missing out on! I’ve not read a single page of any of her work and I need to remedy that. I love Leigh Bardugo! Her books are so beautiful! Glad you had a good February. It really is a weird time of year. Looking forward to spring though – I’m so tired of the cold! I read King of Scars as well! I definitely agree with you and I’m very interested to see what the second book is like.